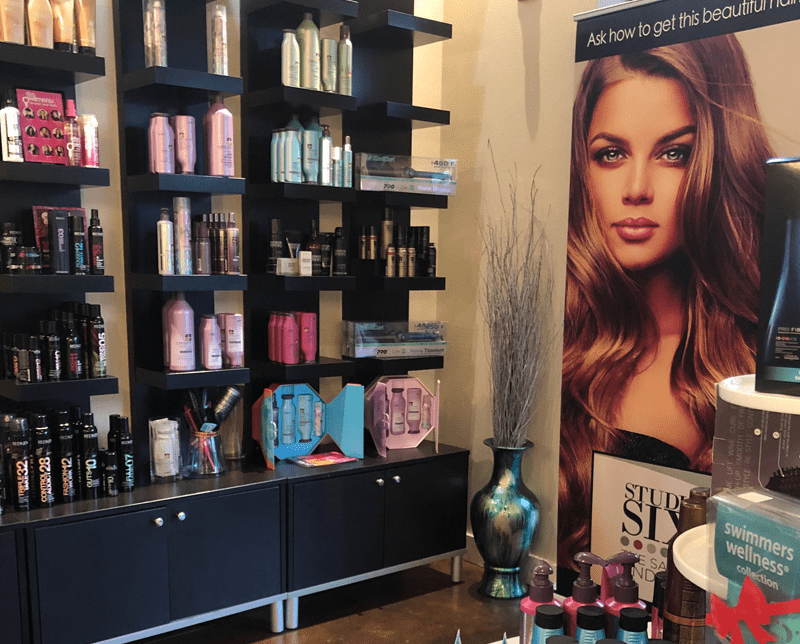 When considering a Salon & Spa in Gig Harbor, WA you should make sure you call STUDIO SIX the SALON & SPA. Winning Best Spa in Gig Harbor!! !